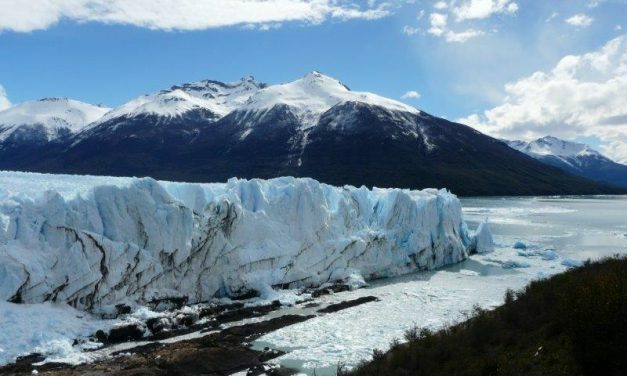 Located on the shores of Lago Argentino, El Calafate is best known as the starting point from which to visit The Glaciers National Park, a World Heritage Site home to 13 glaciers. 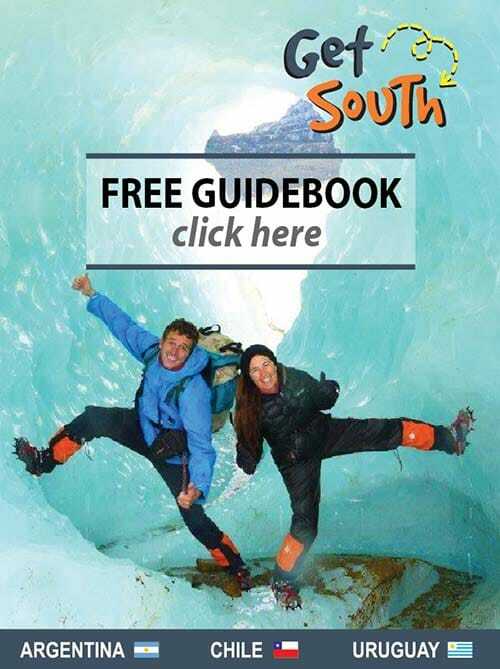 The famous 5km wide Perito Moreno is one of only two advancing glaciers in South America. 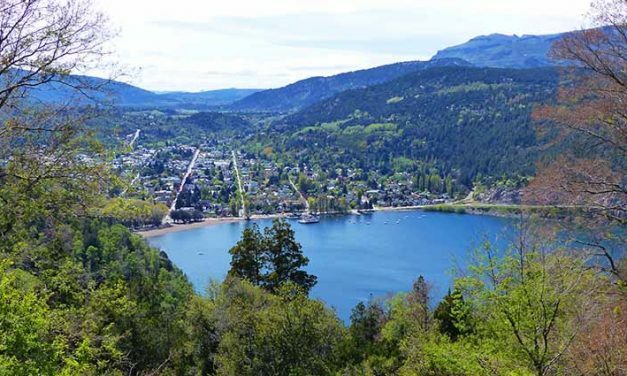 One can find it all in Bariloche… mountains and lakes, a dry summer and snowy winter, natural beauty year round and an abundance of different activities for each season. 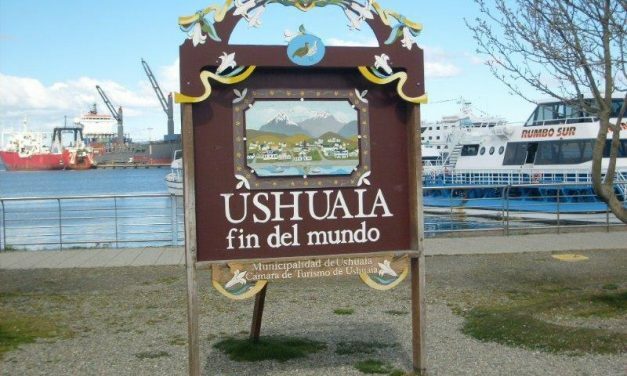 Ushuaia is known as the southernmost city in the world. 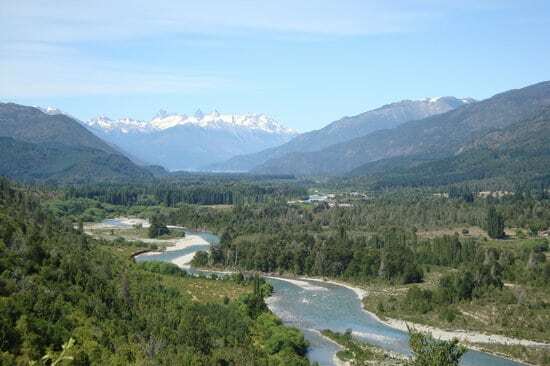 Tierra del Fuego National Park is one of the main attractions, offering beautiful views of the Beagle Channel and its surrounding mountainous islands. 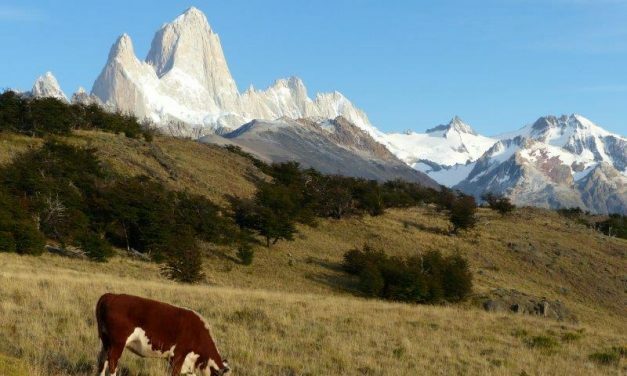 El Chaltén is considered to be the trekking capital of Argentina. 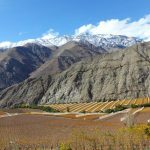 This charming village is surrounded by lakes, lagoons, mountains and glaciers allowing for a wide spectrum of outdoor activities. Unguided hikes are common as the trails are free, well marked and easily accessible. 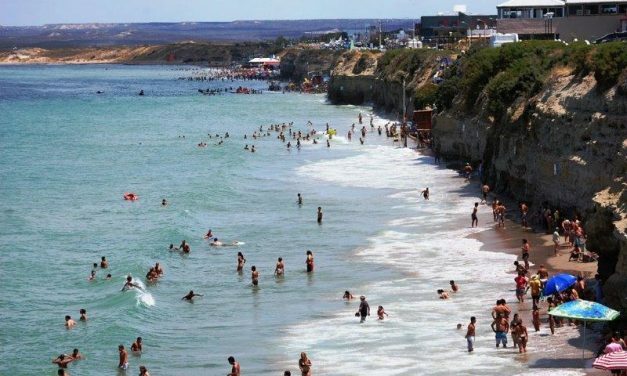 Puerto Madryn is the gateway to the Península Valdés, a World Heritage Site at 90 km away. 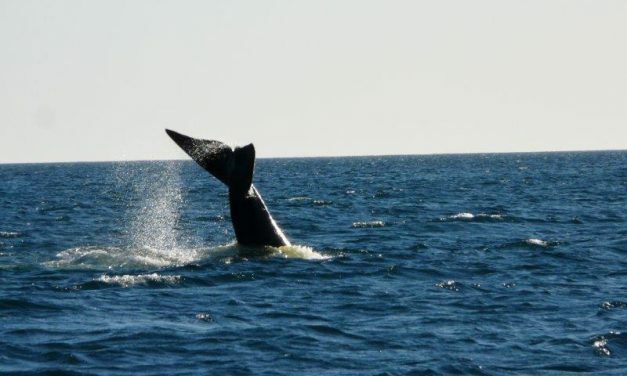 It’s the breeding place for southern right whales from June to December. 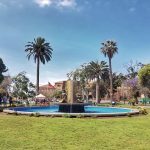 El Bolsón is a bohemian village with a unique atmosphere cherished by nature lovers and artisans. 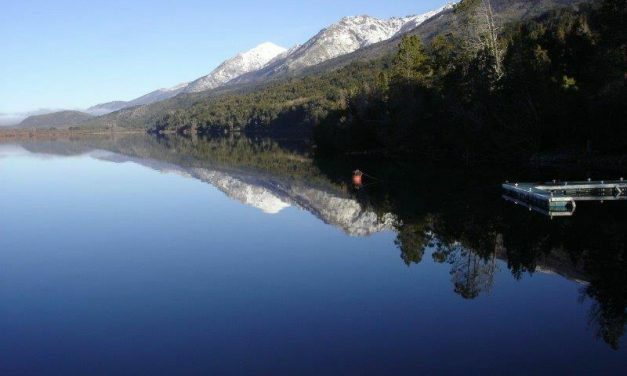 The popular & magnificent Lago Puelo National Park is located 18 km south from El Bolsón. 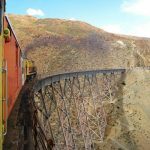 If you’re looking for dramatic natural beauty and an authentic local experience, then head to Las Grutas. 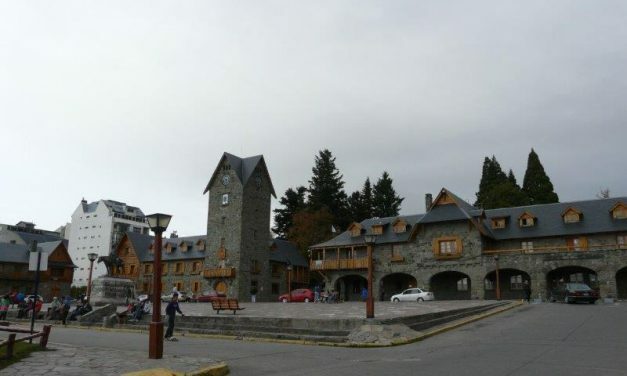 It’s a quaint but growing resort town that is less touristy than the larger Puerto Madryn (263 km south). Its white sand beach is surrounded by picturesque cliffs and thanks to its microclimate, has the warmest water in Argentina!